I’m a people person who enjoys connecting and meeting like minded individuals who are passionate, purposeful and have the desire to generate income by doing what they love. That’s why I saved, planned and attended Blogalicious back in 2013. The conference was held in one of my favorite cities (Atlanta) and was by far one of the best and most confirming weekends I’ve had in a while. After the conference, I was ready to put what I learned to use. A few months later my blog and business reached a place I’d once dreamed about. I owe a generous portion of my blogging and business success to what I learned (and implemented) at Blogaglious. I’m eager to attend this year and even more eager to do the work after I return. I already know that I’m going to learn so much, connect with several key influencers and spend time with a few of my favorite creative people. 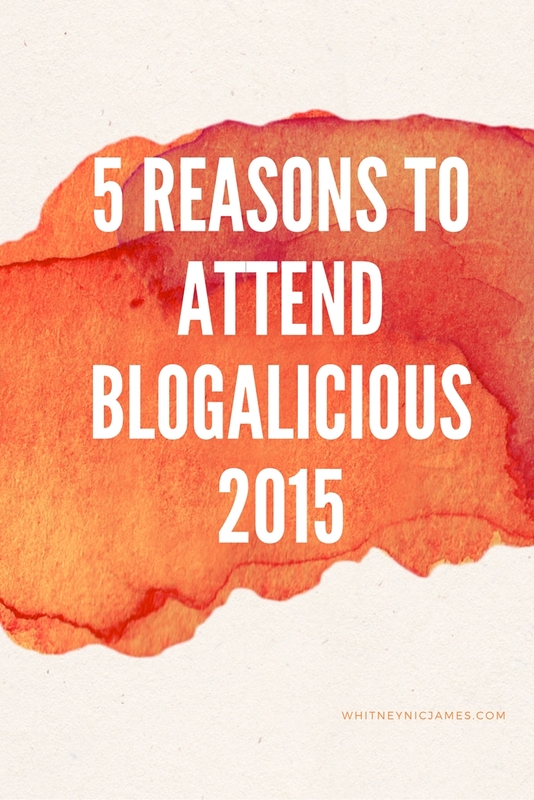 Here are 5 reasons you should attend the 2015 Blogalicous Conference this year. 1. You want to visit Baltimore. Granted I’m from this great city, but honestly Baltimore is such an amazing place. There’s good food, good shopping, enjoyable museums to visit, and did I mention good food?? Just come to B-more and thank me later. 2. You want to be great. Who doesn’t want to be GREAT?! The classes and workshops offered at Blogalicious are guaranteed to equip you with what you need to BE GREAT – just be ready to DO THE WORK. And the people conducting these classes and workshops are legit experts in their field. Can’t beat that! 3. You want to learn AND connect with influencers. Like I said before, those conducting the classes, courses and workshops, they know their stuff. Period. The best way to learn is to learn from the best. 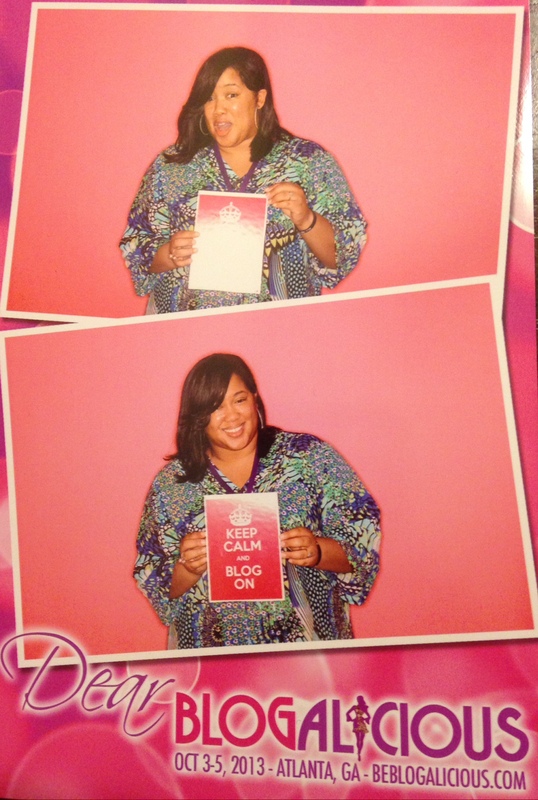 Blogalicious has that under control! Marie Denee of The Curvy Fashionista | Met at 2013 the conference & have the pleasure of being apart of the TCF Team. 4. You want to find a mentor. During this weekend there will be countless opportunities to connect and interact with key influencers. It’s the perfect place to find a mentor, coach or even an accountability partner. Don’t miss out on your opportunity. Be genuine and direct; find your mentor. 5. You want to learn how to make coins. I don’t know anyone who doesn’t like making coins/cash/money. If you don’t, this isn’t the place for you. If you’re like me and want to know how to generate income from doing something your passionate and serious about, Blogalicious is the place for you. Again, the key influencers will set you up and provide you with a blueprint so to speak on how to make, keep making and even invest your coins. 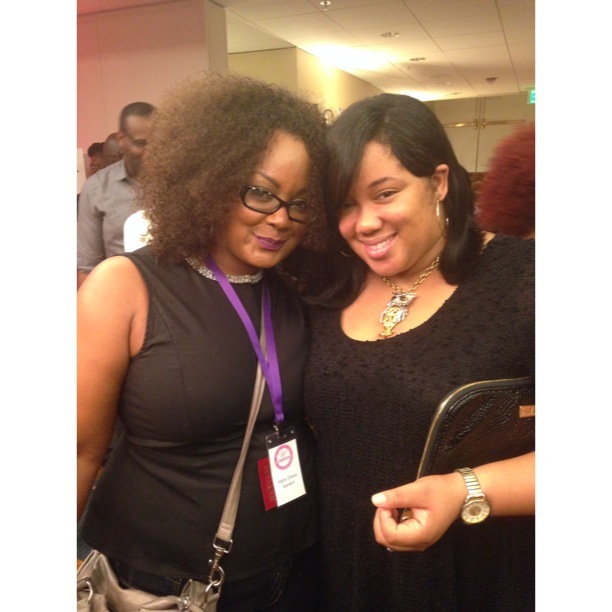 So tell me, will you be attending Blogalicious 2015? Have any questions about it? Let me know! I hope I’ve convinced you to join me in Baltimore this year! If you want to continue being great and have the desire to find/realize your purpose, as well as learn how to make coins, attend Blogalicious. It’s an investment you won’t be sorry you made. Great reasons for going to this conference and if i didn’t just returned from a long trip, I would definitively consider to attend this. It sounds amazing. I am a new blogger and it’s not about fashion world this be a good place for me too? If you have time please check out my blog. Thanks! CaNesha recently posted…Confession Friday…My Flaws!! I’m itching to go so bad! I also live in Baltimore but my baby is due 9/11 and I don’t wanna risk losing my money. Chardae recently posted…Hospital Bag Is Packed! I understand that, completely! I will be doing a recap/video and I’m sure others will too. 🙂 Wishing you a happy and healthy delivery!